I play a lot of games across almost every platform out there, but very few have managed to actually make me think, “Damn! 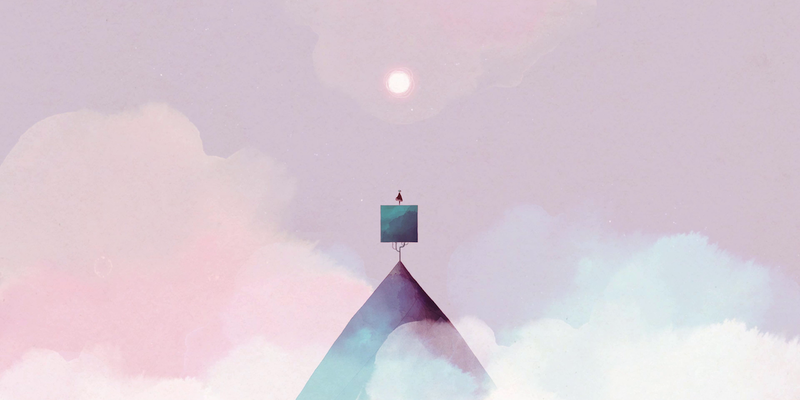 This is the perfect game to write about on Beautiful Pixels.” I’ve written about a few games here and how great they look, but the moment I saw the trailer for GRIS from Nomada Studio, I wrote about it. GRIS released on Nintendo Switch and PC platforms in December and it is one hell of a gorgeous experience that manages to have a story worth experiencing as well. 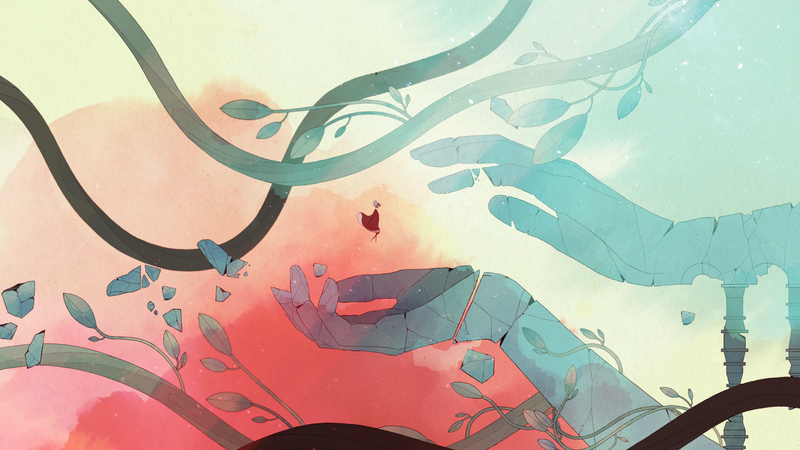 While Gris’ story is told brilliantly through a few key moments, the real draw is the art. GRIS plays out like a watercolor painting in motion. Usually, promotional trailers look better than many games but with GRIS, I’m glad the trailers didn’t reveal most of the game. 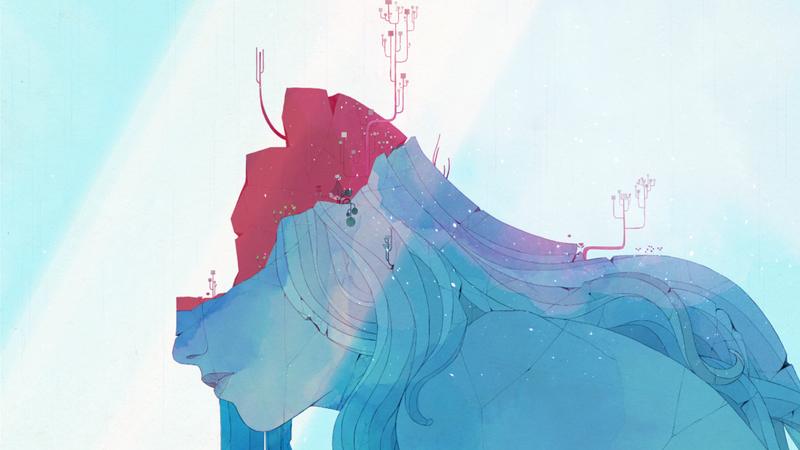 You play as Gris who loses her voice and get to experience the five stages of grief. Nomada Studio has done a great job to indicate to you when you make progress with the narrative. I don’t want to spoil anything but the way more colors are added to the palette alongside new mechanics for puzzles is excellent. The actual gameplay here is just platforming with puzzles sprinkled across the journey. Some of the puzzles are a bit vague and you might end up having to resort to trial and error later on. A lot of games like this usually end up overstaying their welcome to try and hit some arbitrary minimum lenght but GRIS doesn’t bother wasting your time for its message. While the game’s visuals are brilliant, the sound design is just as impressive. Berlinist’s score is jaw droppingly good. You can listen to it on Spotify, Apple Music, and more. Songs like Debris and Symmetry and great on their own but I’d recommend only listening to the music after finishing the game. 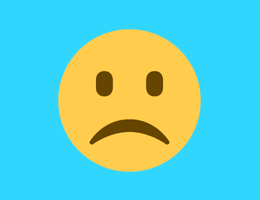 The only complaint I have about GRIS right now is the Switch icon. 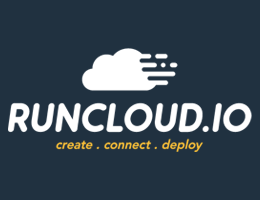 You know how an app icon is super important on iOS? It is even more important on Switch because the operating system just has a large tile for each game and no folders. The minimal system is nice but a bad icon really sticks out. Gris’ icon isn’t bad per se, but it could be improved by just adding the game logo on the icon. 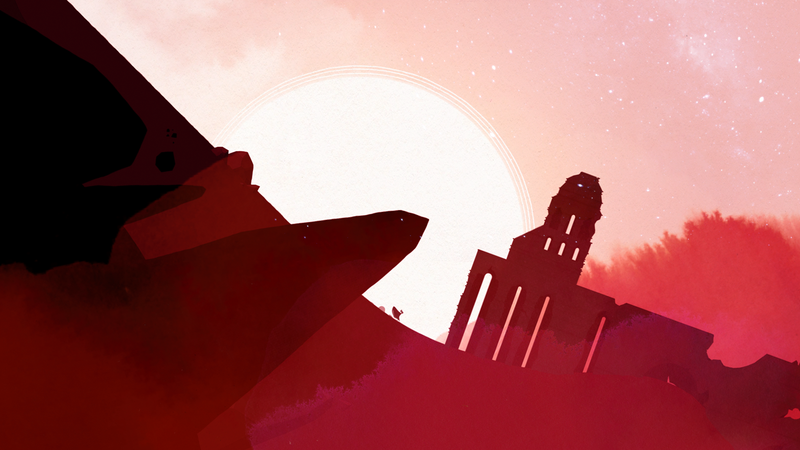 If you’ve enjoyed games like Journey from ThatGameCompany or just enjoy exploration and puzzle adventures in general, GRIS is for you. Every screenshot from this game is worthy of being printed out and framed. I cannot believe just how good it looks and plays on Switch. GRIS is available on the Nintendo eShop and Steam.